Simply put, bronchitis is an inflammation of the trachea (airway). It can be acute or chronic. 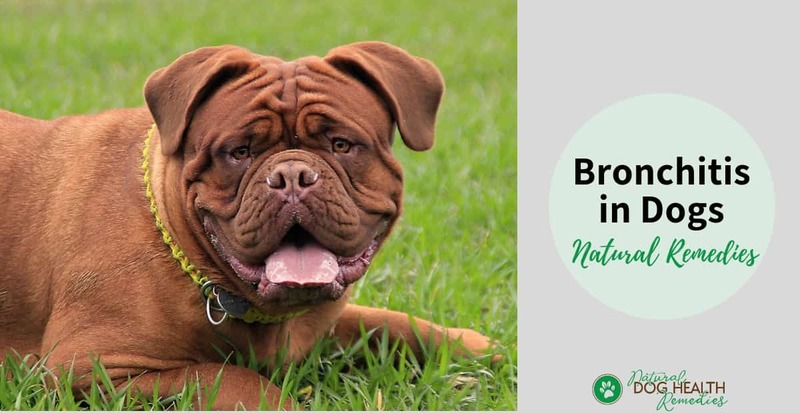 One rather common form of acute bronchitis is kennel cough (acute tracheobronchitis), which is a group of highly contagious respiratory diseases found in dogs. Chronic bronchitis is characterized by an acute inflammatory reaction of the interior of the smaller airways. It usually affects middle-aged dogs. 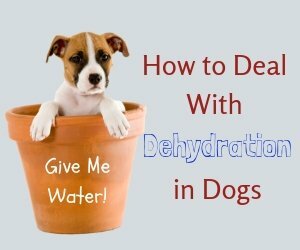 Both male and female dogs can be affected. Chronic bronchitis in dogs should be considered if a dog continues coughing for over two months. What are the Symptoms of Chronic Bronchitis in Dogs? Dogs with chronic bronchitis have a dry, harsh cough that may or may not be productive (i.e. may or may not be coughing up phlegm). The dog usually starts coughing at the start of exercise or when excited. Usually, after a coughing episode, the dog will start gagging and retching. Sometimes, foamy saliva may be brought up (which many dog parents may mistake as vomitus). A dog with chronic bronchitis normally continues to have an appetite and does not lose weight. 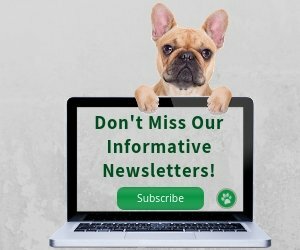 What Causes Bronchitis in Dogs? 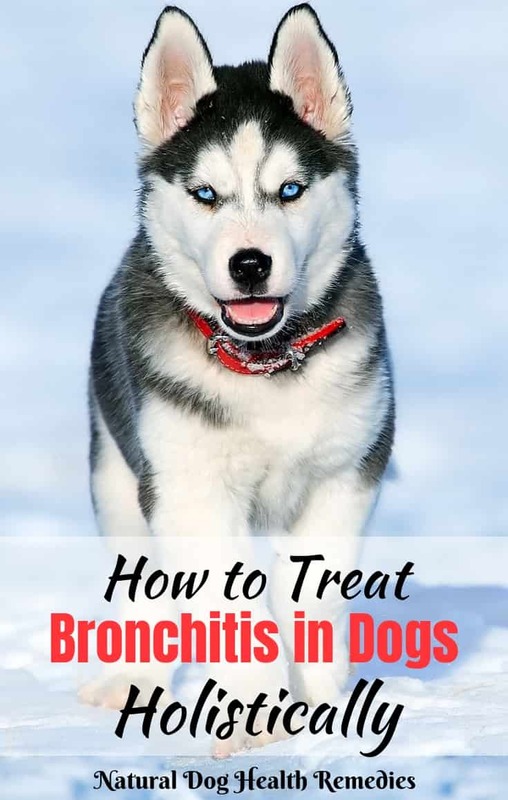 In most cases of bronchitis in dogs, the cause is unknown. In some cases, chronic bronchitis develops after the dog has had kennel cough. Some dogs may develop bronchitis if they are allergic to certain environmental allergens, such as house dust, cigarette smoke, etc. Parasites, such as heartworms and lung worms, can also cause chronic bronchitis in dogs. For some reason, chronic bronchitis affects small dog breeds more often than bigger dogs. Conventional treatment includes the use of medicine such as corticosteroids to reduce the inflammation in the trachea. This course of steroid treatment may last for 10-14 days, After that, depending on how serious the condition of the dog is, a maintenance dose may be needed. For dogs who also suffer from wheezing and gagging, bronchodilators may be used to relax the airway. Other medications may include cough suppressants and/or antibiotics (if there is a secondary bacterial infection). Natural home treatment includes using herbs and supplements to effectively and holistically treat bronchitis in dogs, without the side effects of drugs such as steroids. Marshmallow: Marshmallow roots are very high in mucilage, which is effective in coating and soothing mucous membranes, such as the airway. It is commonly used to alleviate both dry and productive coughs. Another similar herb that can be used is slippery elm. Osha root (Ligusticum porteri): Osha root is a traditional herb used by Native Americans to treat colds, flu, and other respiratory infections (viral, bacterial and fungal). Thyme: Thyme helps relieve the spasms caused by excess coughing; it is also antimicrobial. Manuka honey is antibacterial and antiviral. It is also soothing for the throat. Therefore, Manuka honey is a great natural remedy to ease discomfort brought on by a cough and fight infection caused by bronchitis. Add 5 to 10 drops (depending on dog's size) of a tincture of the herb Licorice Root to the Manuka honey. Licorice is soothing to the mucous membranes and has long been used to alleviate coughs. Together with Manuka honey, this cough remedy can soothe your dog's coughing in no time! Astragalus: This herb enhances the immune system and helps strengthen the lungs. It is also found that Astragalus stimulates the regeneration of bronchial cells. Echinacea: Another immune-boosting herb is Echinacea. Use a tincture for chronic coughs in a 3-week on, 1-week off schedule. Olive Leaf (Olea europaea): The leaves of the olive tree have anti-inflammatory, antibacterial, and antiviral properties. Olive leaf is frequently used to support the immune function of both people and animals with colds, flu, and bronchitis because of its effectiveness against disease-causing germs. This natural herbal formula uses herbs such as Marshmallow, Osha root, Olive leaf and more to effectively suppress excessive coughing, soothe the airway, and boost the immune system. Effective and safe! N-acetylcysteine (NAC): NAC is a derivative of the naturally occurring amino acid, cysteine. It has long been used to break down mucous and is commonly used to treat acute and chronic lung conditions, including bronchitis and asthma. Essentail Fatty Acids: EFAs have anti-inflammatory functions and an EFA-rich oil (e.g. cod liver oil, salmon oil) should be included in the dog's diet (Dosage: 1/2 teaspoon for small dogs, 1 teaspoon for medium dogs, and up to 2 teaspoons for large dogs, once a day). If your dog has allergic bronchitis, it is of course prudent to minimize your dog's exposure to allergens, such as dust, car exhaust, and cigarette smoke. Equally important is to minimize stress, excitement, and fatigue in your dog. Avoid using a collar since it puts pressure on the larynx. Use a harness instead. To ensure that your dog is healthy and has a strong immune system, feed your dog a well-balanced, high-quality diet with named animal proteins (e.g. chicken meat, lamb meal, salmon meal, etc.) as its main protein source. Essential oils that are antibacterial and antiviral (e.g. 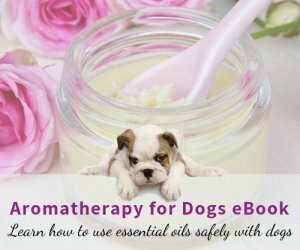 lavender, eucalyptus, niaouli, chamomile) can be used to help dogs with bronchitis. Use any or a combination of these oils in a vaporizer or diffuser to help your dog relax and breathe easier.